Please note, that this is not a sewer tour. More than 50 years after its premiere, the dark post-war thriller about the penicillin dealer Harry Lime (played by Orson Welles) is still one of the great film classics. 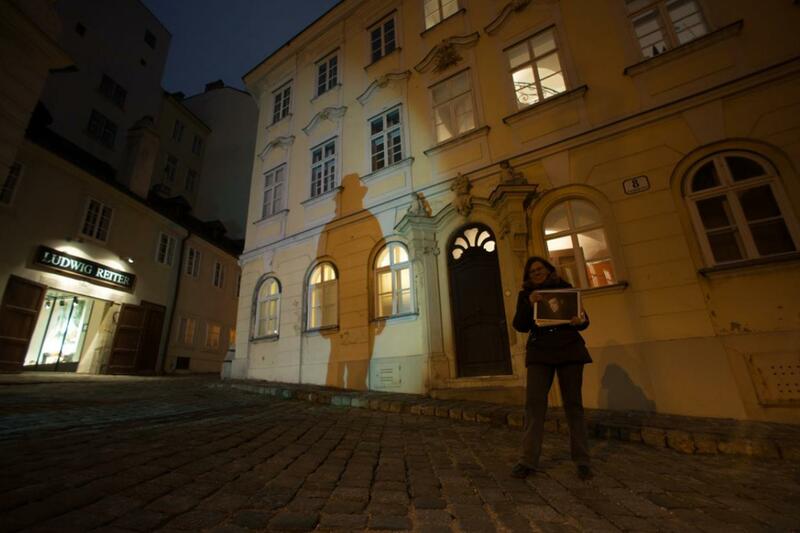 On this "Third Man Tour" you will follow in the footsteps of Harry Lime through the narrow cobblestone streets of Vienna's old city centre. A real rarity is the column (used for advertising) with the hidden entrance where Orson Welles disappeared into the sewers. 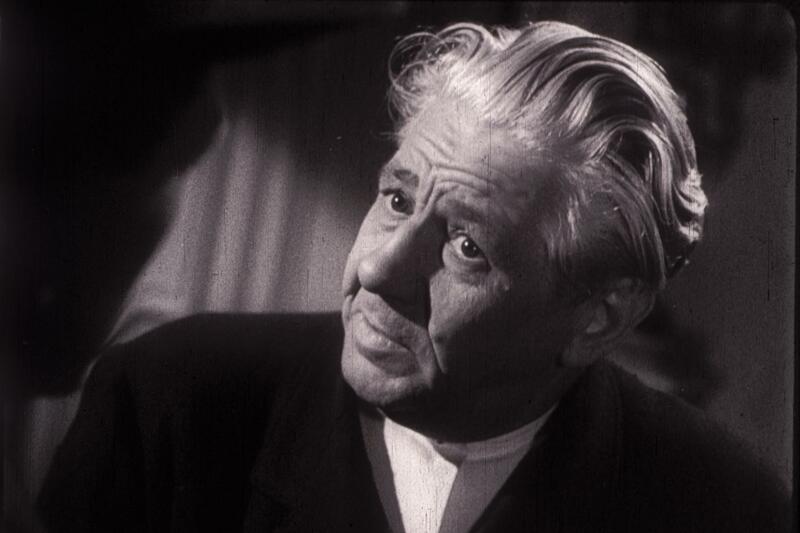 The many background stories are especially interesting for all movie fans of "The Third Man". Find out how script writer Graham Green developed the idea of the chase in the sewers and what tricks the movie makers used to create such exciting scenes. 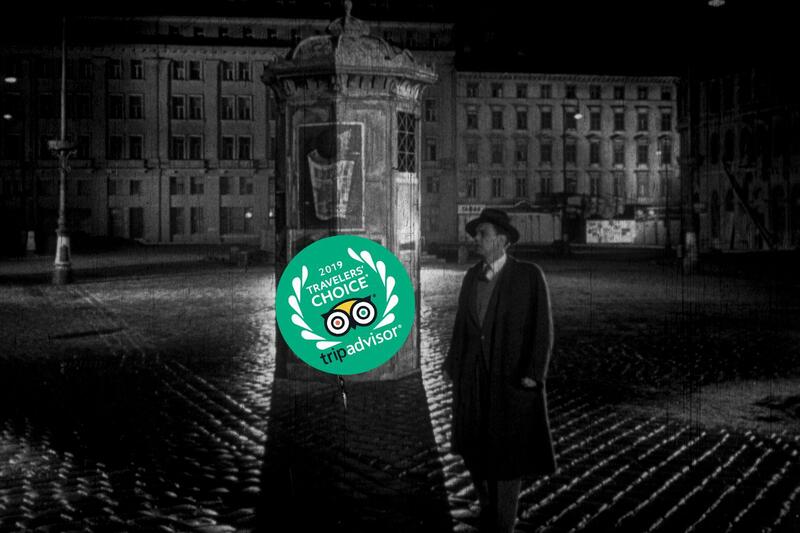 "The Third Man" is also an ideal example how reality and fiction influences each other. We show you Vienna at the time, when penicilin was only available on the black market. 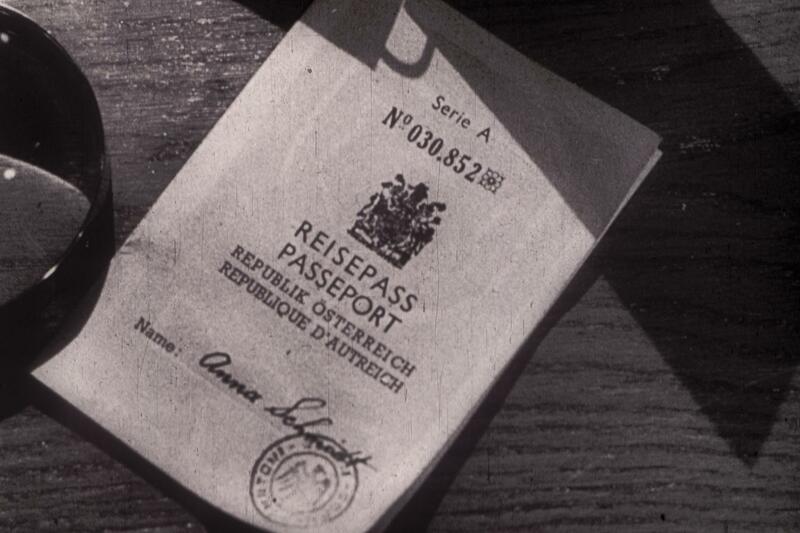 When soldiers patroled through the streets and one needed a passport to cross the Ringstrasse. This "Third Man Tour" is a must for all movie fans. I will make my own way to the departure point listed at the STARTING POINT section of the website. 100 % of reviewers liked this tour. Über Internet, bereits mit Fixtermin buchbar. 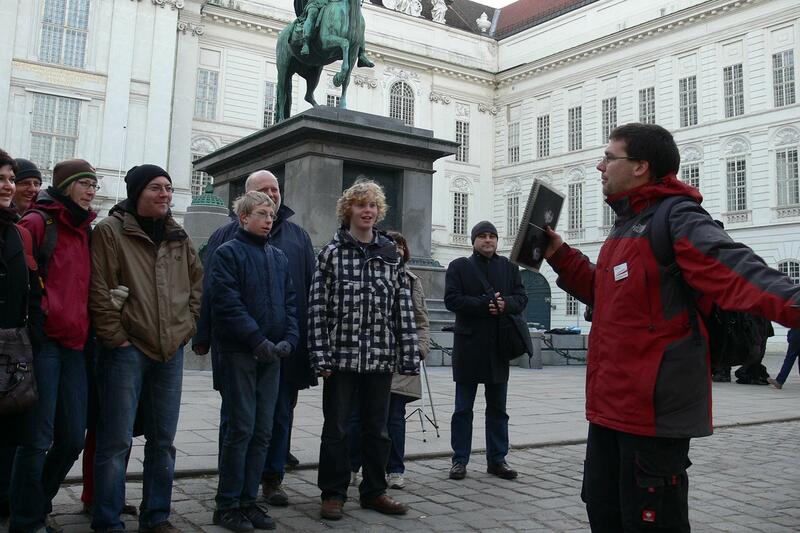 Guide has deep knowledge of the movie and it locations and history. Interessante Tour. Würde ich nochmal buchen.